Once upon a time, there was a “Wishlist” with 5 recordlabels on it…. My first release in 2014 is my debut release on the beloved LUCIDFLOW label, by Nadja Lind & Helmut Ebritsch! 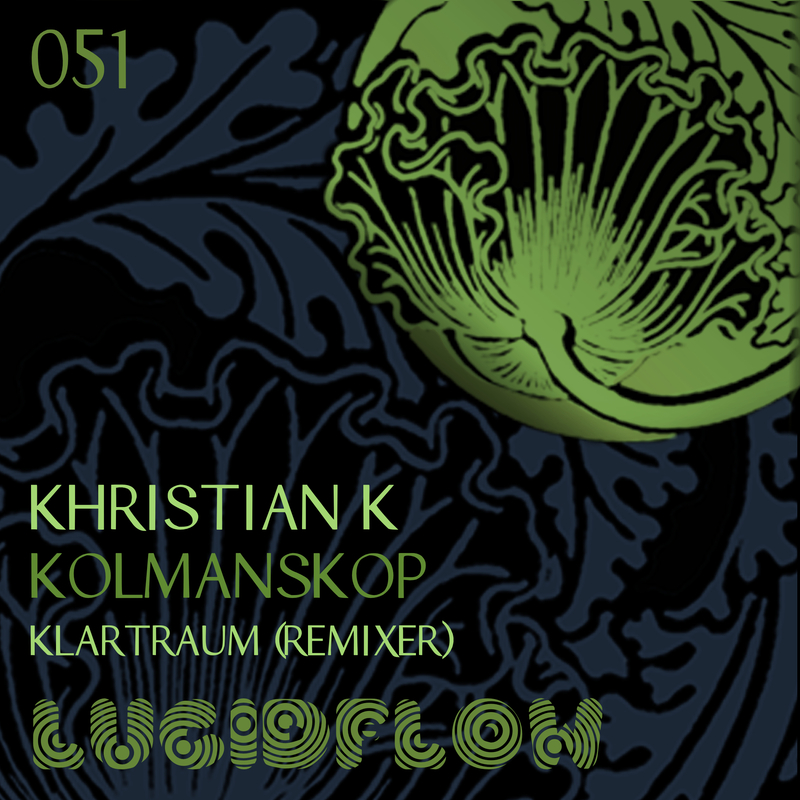 LF051 – Khristian K – Kolmanskop EP incl. Klartraum Remix! Tags: Berlin, Budapest, deep techno, deeptechno, Electronica, Helmut Ebritsch, khristian k, Klartraum, Lucidflow, Nadja Lind, tech house | Permalink.